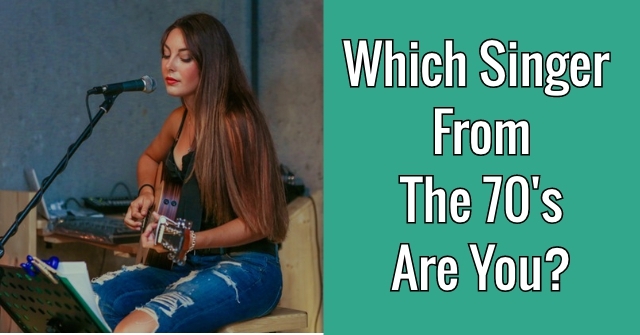 Your name can tell us a lot, even what your personality is like at its very core! 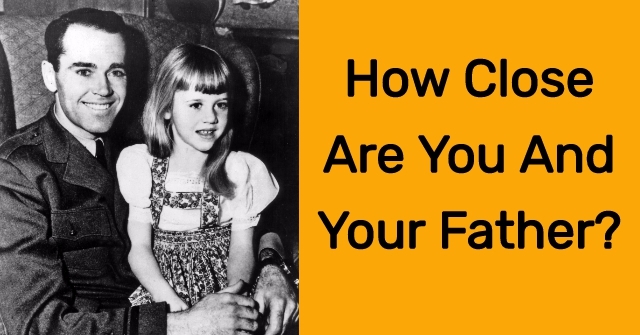 Take this quiz to reveal your subconscious personality. 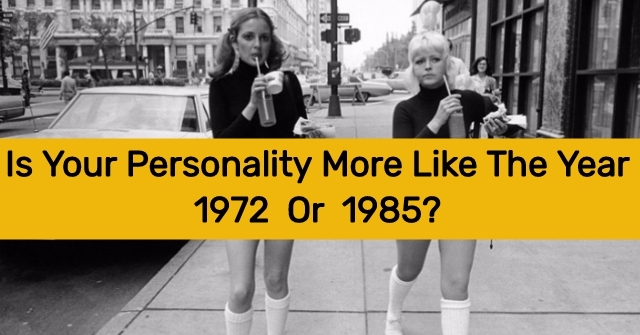 Are you really an outgoing free spirit or power-hungry leader? 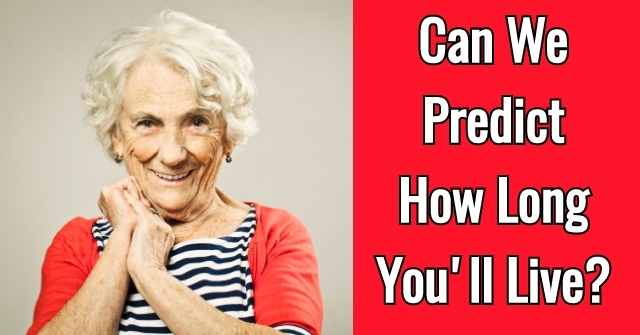 You may be a bit surprised! 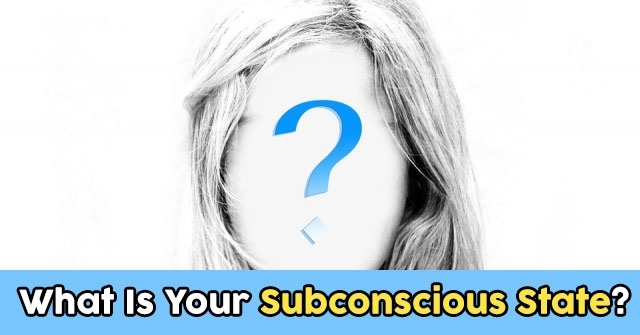 What Is Your Subconscious State? 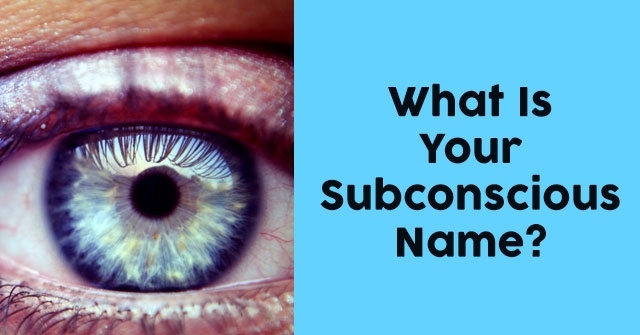 What Is Your Subconscious Name?